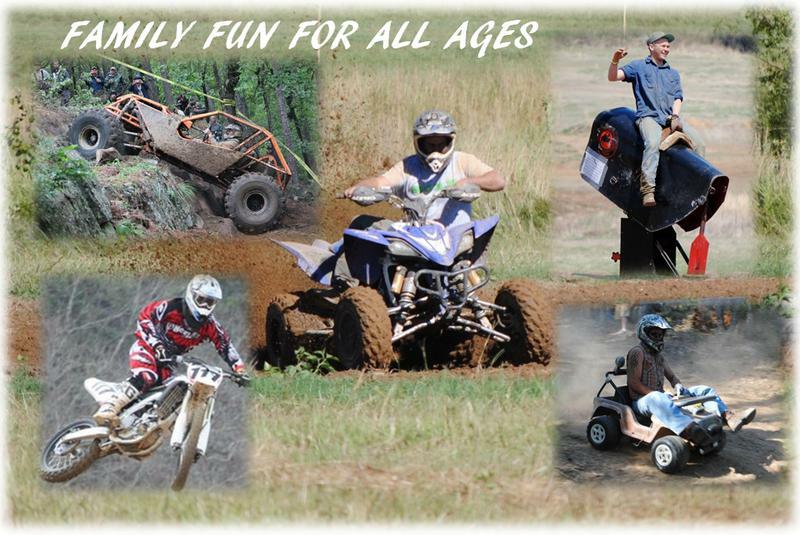 "FAMIL FUN FOR ALL AGES"
This park is a family owned facility with family values. 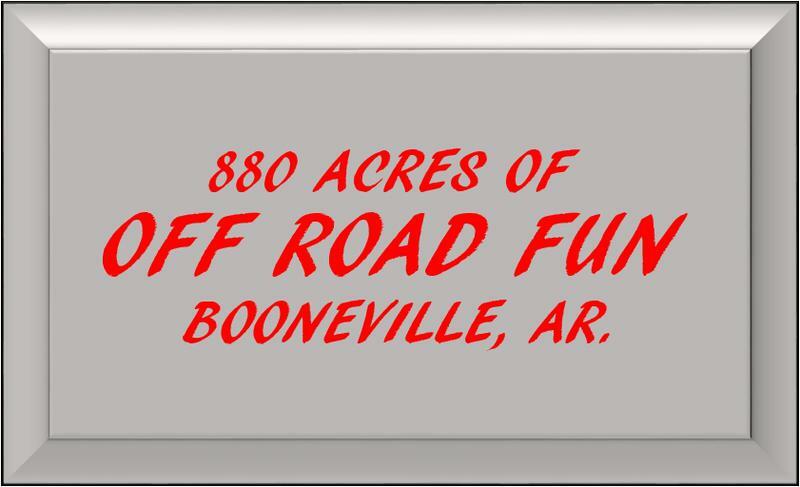 The park has a total of 880 acres of wooded mountains, creeks, and pastures and is currently under construction for many different types of off road adventures for all of your family fun! 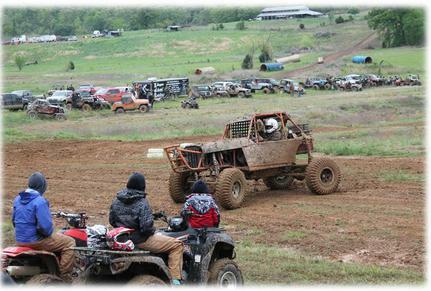 The park has over 50 different trails for Rock Crawlers ranging from stock vehicles to your Big Bad Buggies.! We have constructed a Rock Garden, Mud Pit, and Primitive Camp Sites. 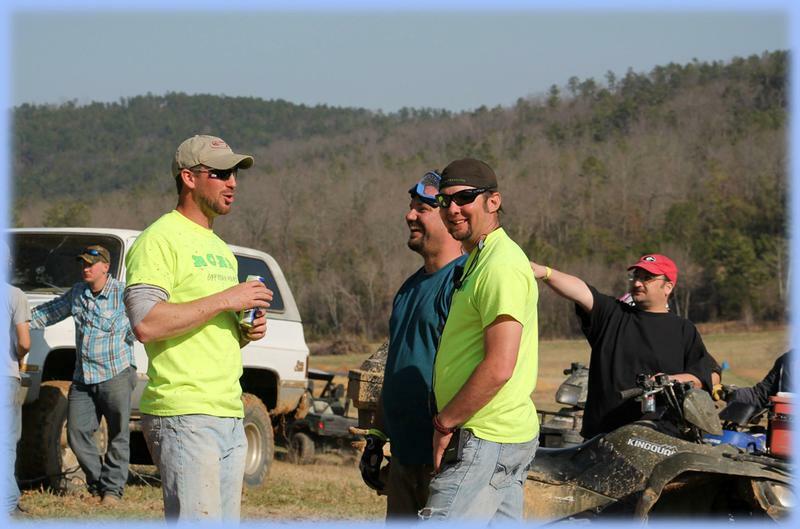 The park is also under construction of a Motocross Track, Dirt Drag Strip, Log Jam, Restrooms, and Camp Sites with water & electric. 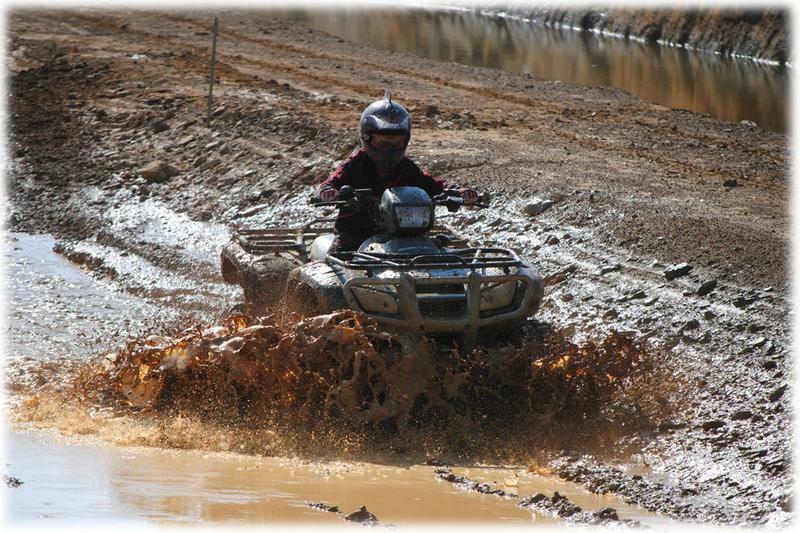 The Off Road Trails at RCRR navigates through the wooded mountains and offers many different obstacles including steep terrain, mud, and boulders that will test your equipment and all your Driving Skills. "Park is closed except for scheduled events"
Like us on Facebook by clicking the image below. CLICK HERE for the "Minor Child Release and Permission Form"